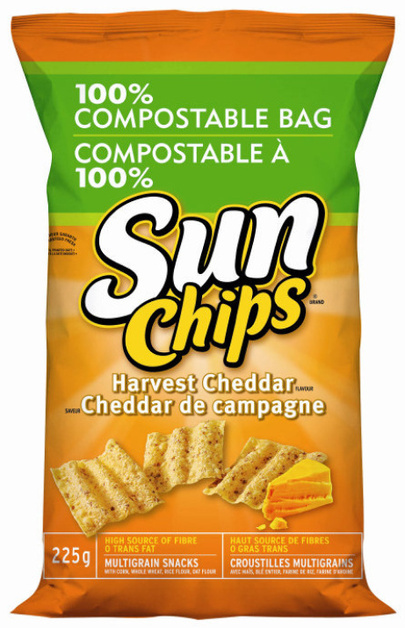 I remember the day I first saw that SunChips were offered in compostable bags. I was thrilled. I love SunChips, and I love composting! Two of my favorite things in one neat package, and I didn’t have to feel guilty about using a plastic bag that will sit in a landfill for all eternity! So I bought a bag, took it home, and prepared to open the bag and enjoy some delicious … my, but that bag is a bit loud, isn’t it? Huh. And you know what I did next? Nothing. Nothing at all. I enjoyed my SunChips in their noisy bag, and I bought many more bags afterwards, because not only do I like SunChips, but I felt good about supporting a company that took the time and effort to develop a bag that doesn’t litter our planet. Fast-forward to last week, when I read that SunChips will be cutting way back on the biodegradable bags … because a few too many people had complained to the company about them being too noisy. I was appalled. Since when does a minor annoyance caused by a chip bag, of all things, trump the well-being of our planet? I realize that a lot of people aren’t as green-minded as those of us at The Greenists and our readers, but COME ON, PEOPLE. That is ridiculous. So I decided to take action. If Frito-Lay (which owns SunChips) could be swayed by people complaining about them, what can happen if enough of us come out in support of compostable bags? 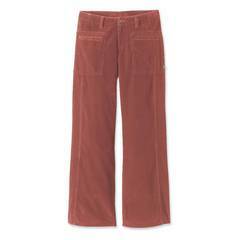 Can we convince the company to come back to their commitment to the environment? I think we can. 1. Sign our petition to Save the SunChips Bag! 2. Join the cause on Facebook! The more people we get to support this, the better chance we have to make a difference! Don’t let a few whiny people who can’t handle a little chip bag noise adversely affect our planet. Join The Greenists and stand up for biodegradable bags! We can do it! I went to sign the petition, and maybe I’m just completely computer illiterate, but I can’t figure it out. I keep clicking the “sign the petition” button, which takes me down to a link that says 100. I click that link, and it takes me to the signatures. In that, I haven’t seen any place to add my name. Help?? Haha kidding. It’s pregnancy brain. Got it. Signed. I’m signing the petition for sure, but I think I also read somewhere that FritoLay has a quieter version in the works? I don’t see the point of yanking the bags until that time (although I know it’s because their sales dropped) but I guess it’s encouraging that they haven’t dropped the push for better bags altogether. Yeah, who complains about stuff like that anyway? I don’t care if the bag plays Chumbawumba every time I open it as long as it’s biodegradable. Eating chips is loud. Maybe they should make them soggy and quiet next? Wow!!!! I didn’t know there was a cause!!! looky here! I wrote a story about saving the bags too! my family and I will not be eating sunchips until eco-friendly bags are brought back. I encourage all to do the same. Pingback by A/V Fridays – SunChips Gets a Quieter Compostable Bag! Green Guilt: Just Let It Go Is There Such a Thing as Eco-Etiquette? How Do You Recycle? How Big Is Your Impact? Everything I Touch Destroys Our Planet!